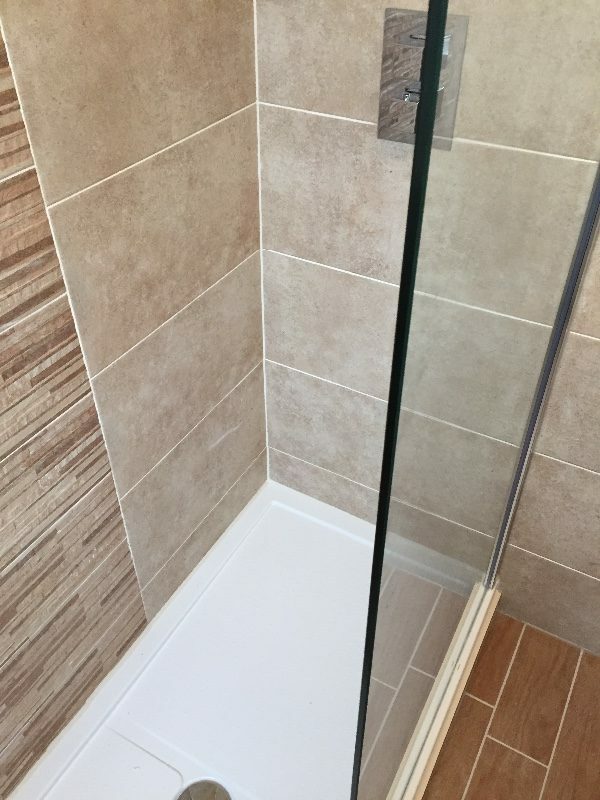 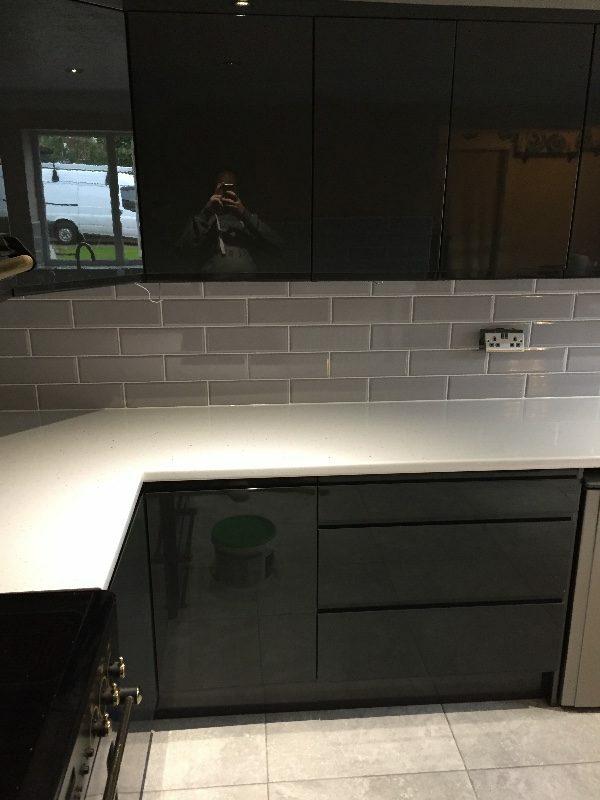 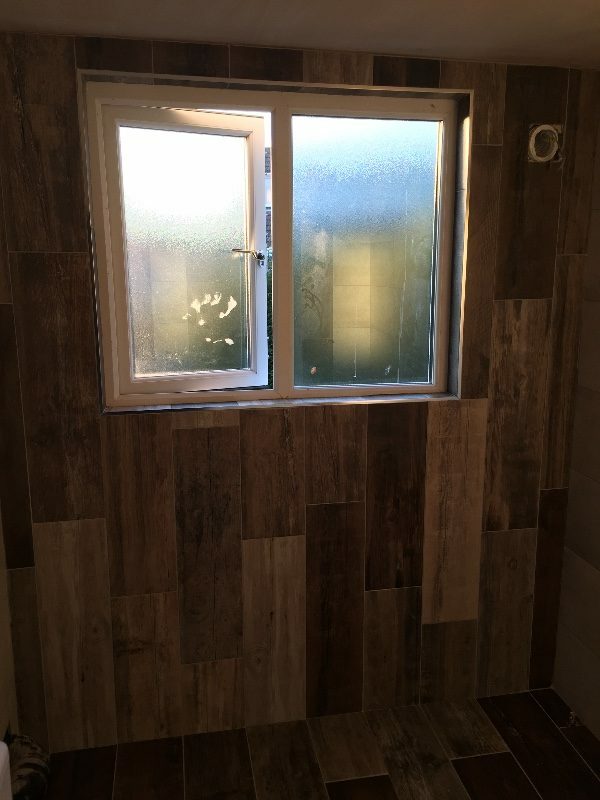 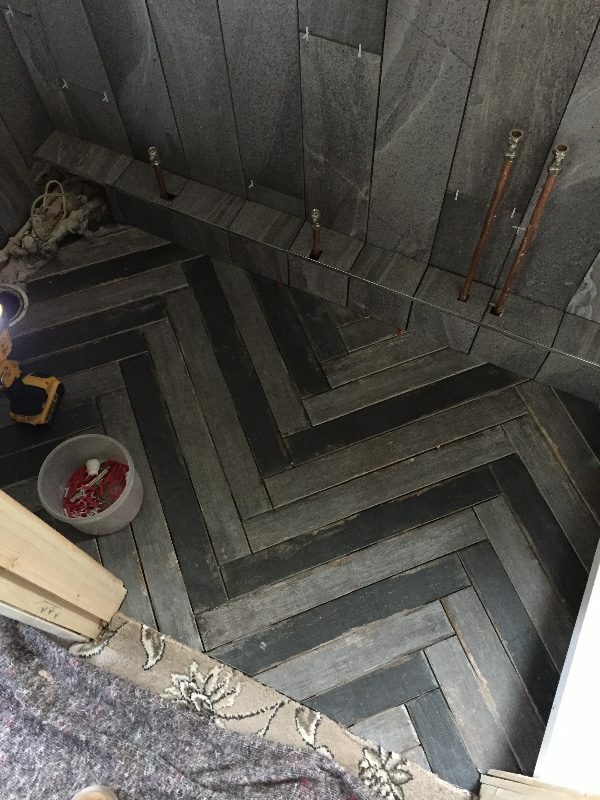 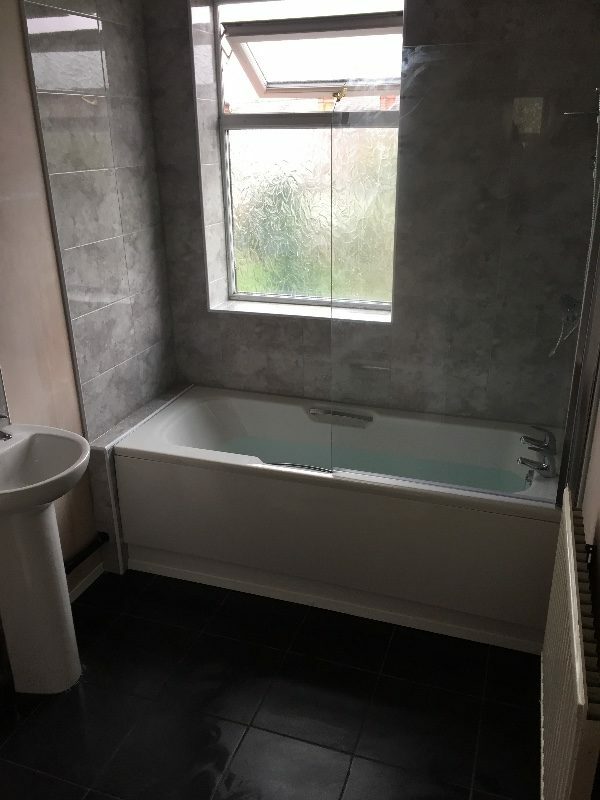 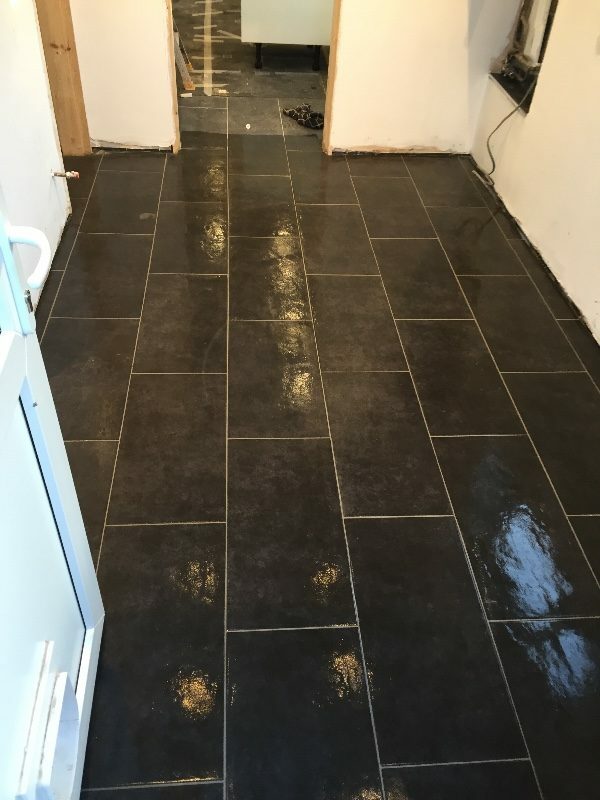 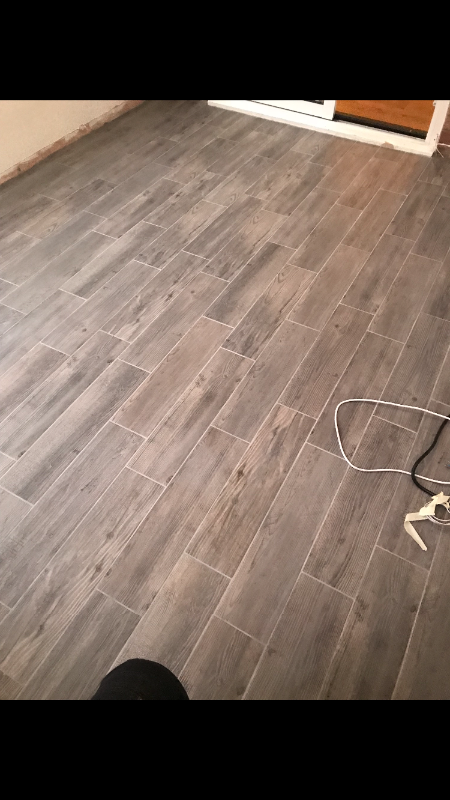 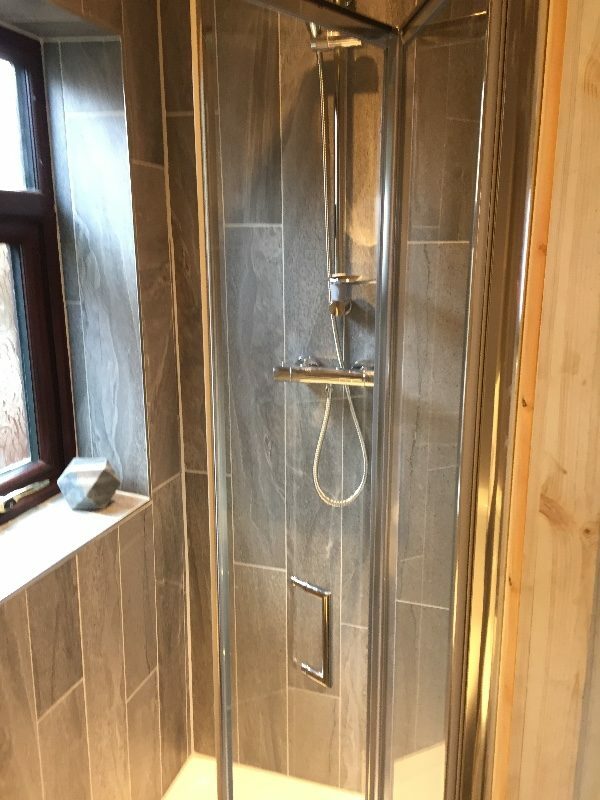 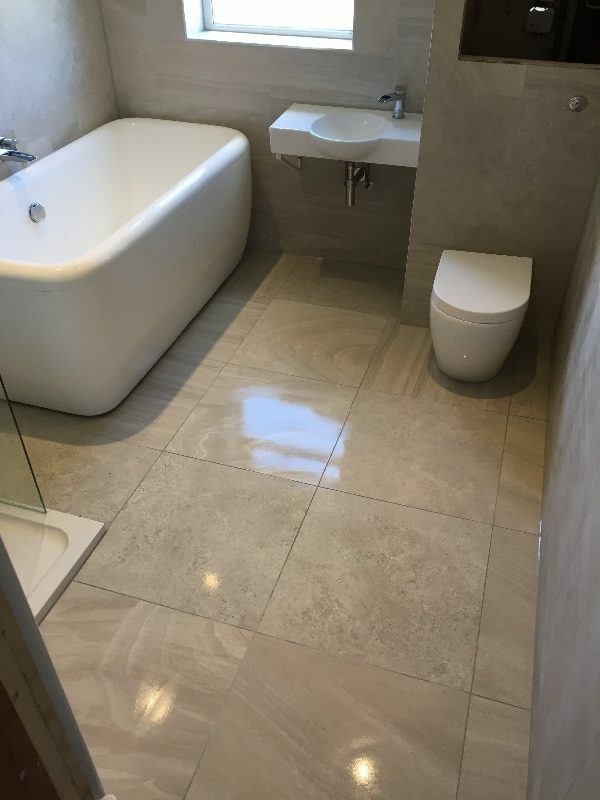 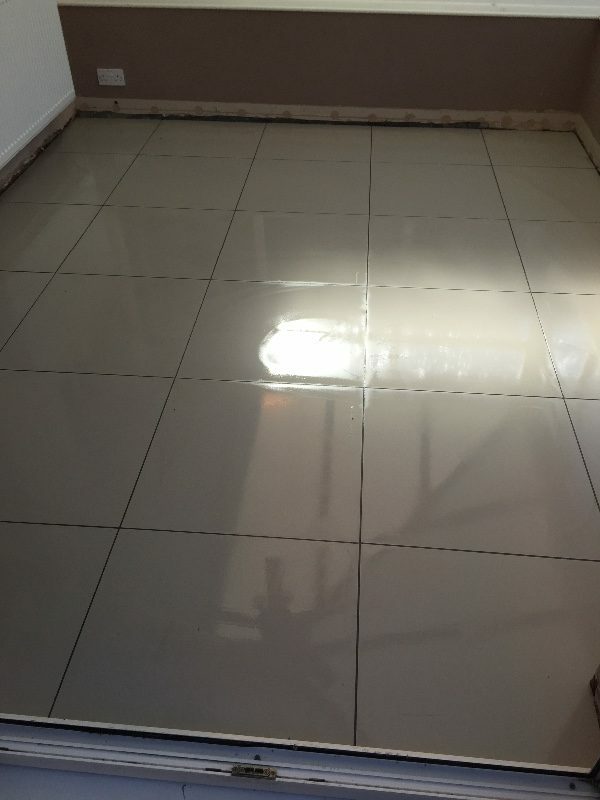 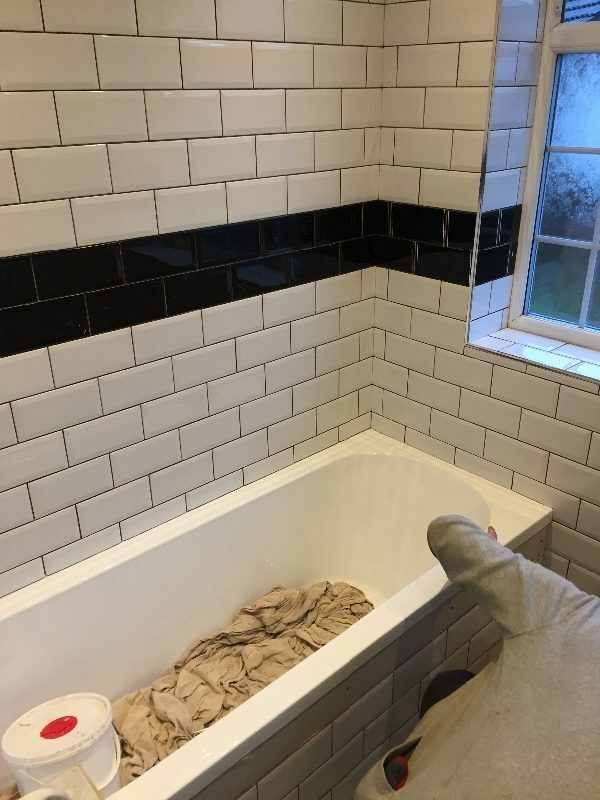 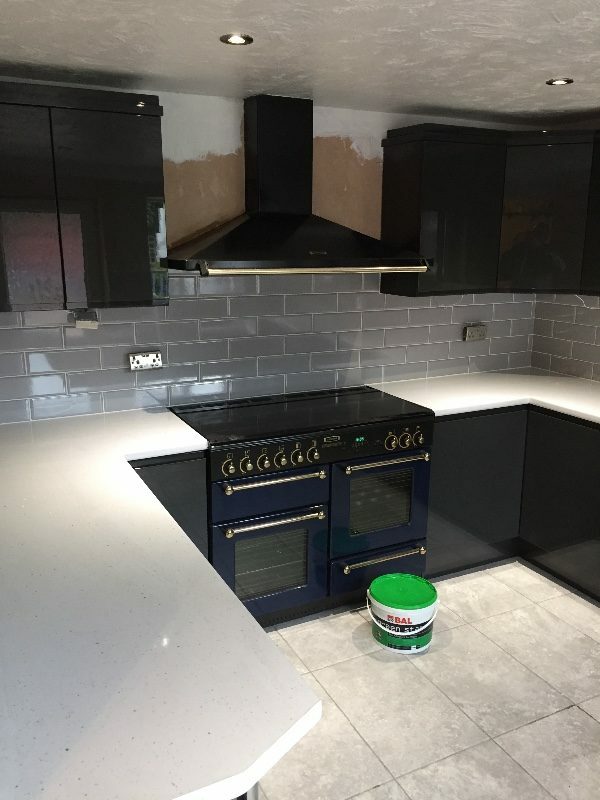 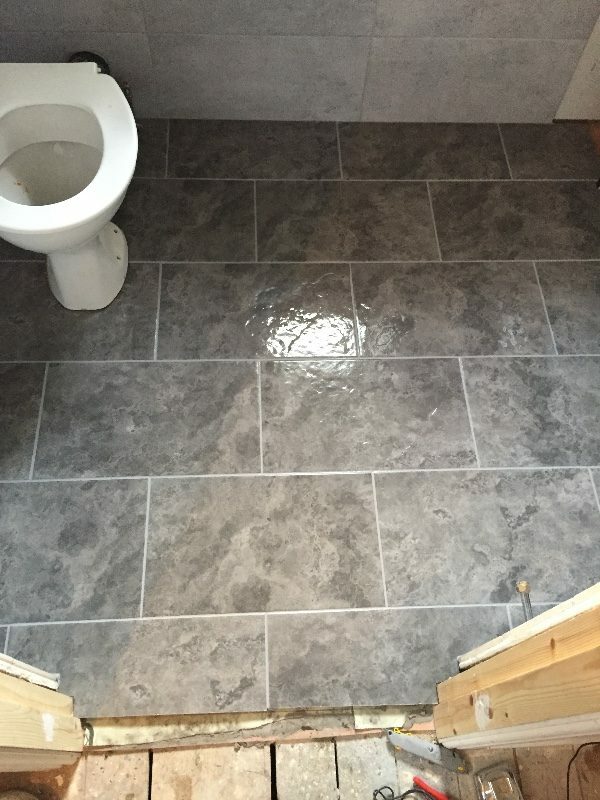 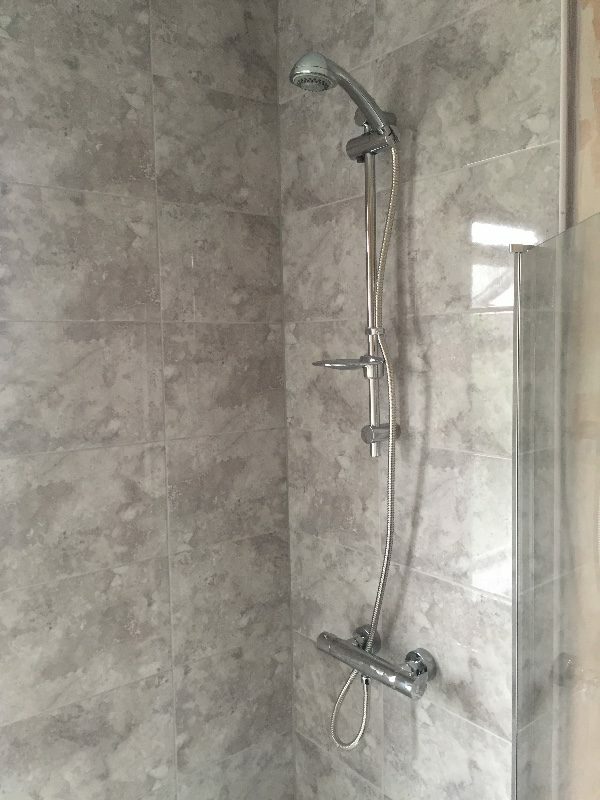 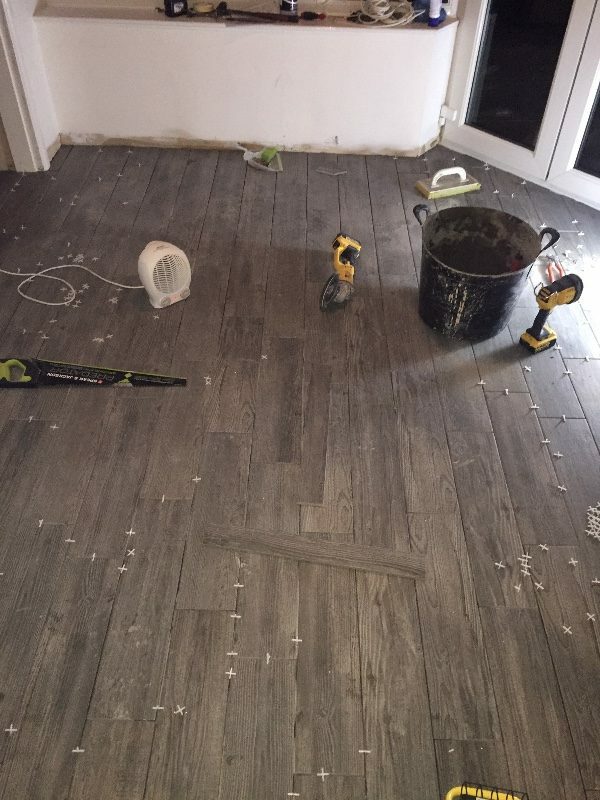 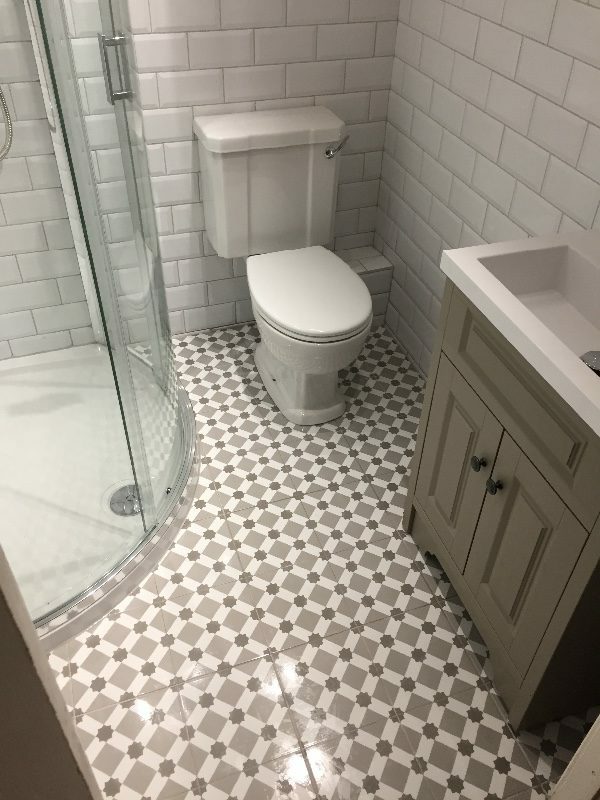 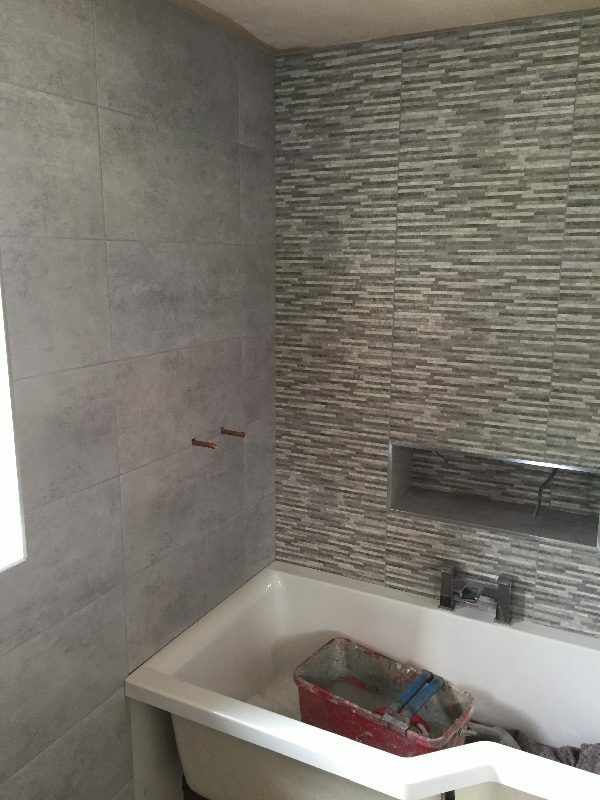 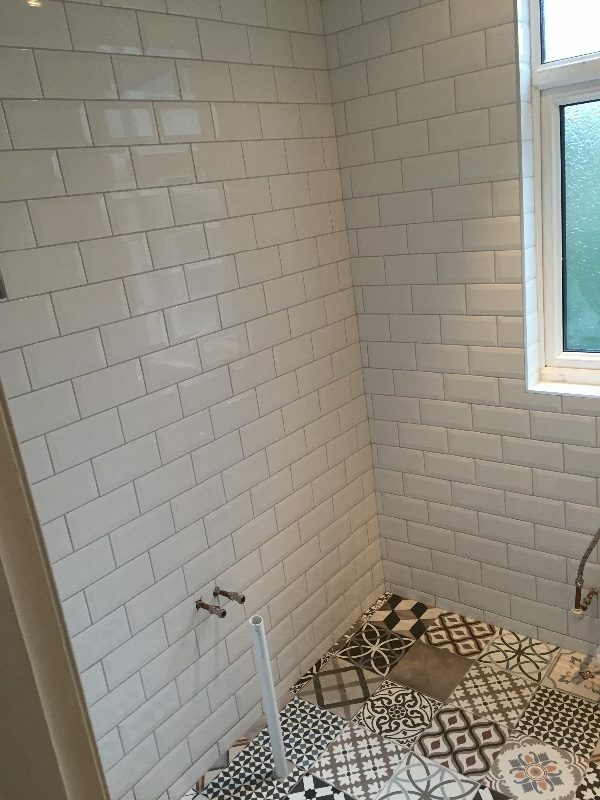 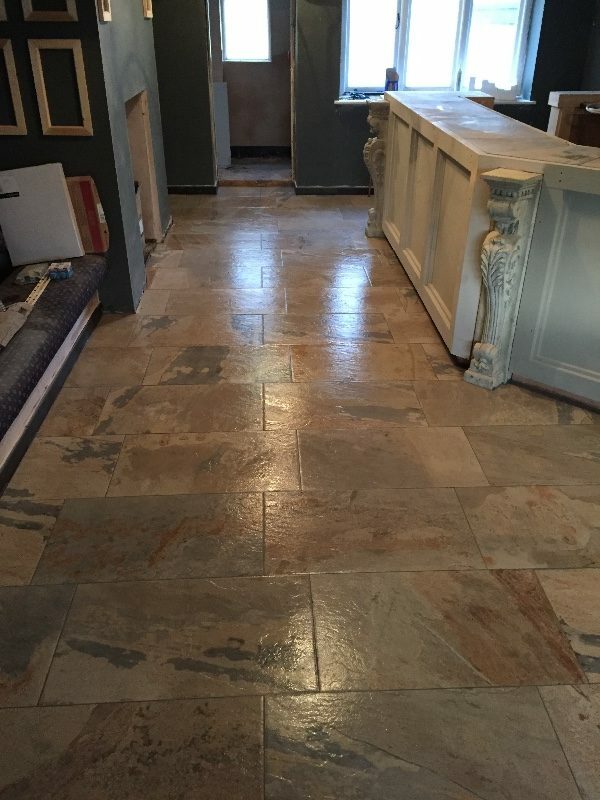 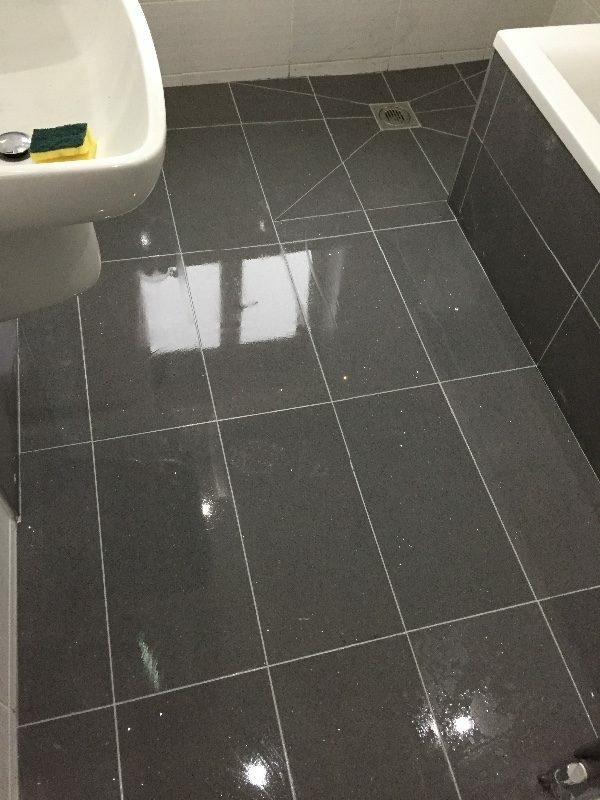 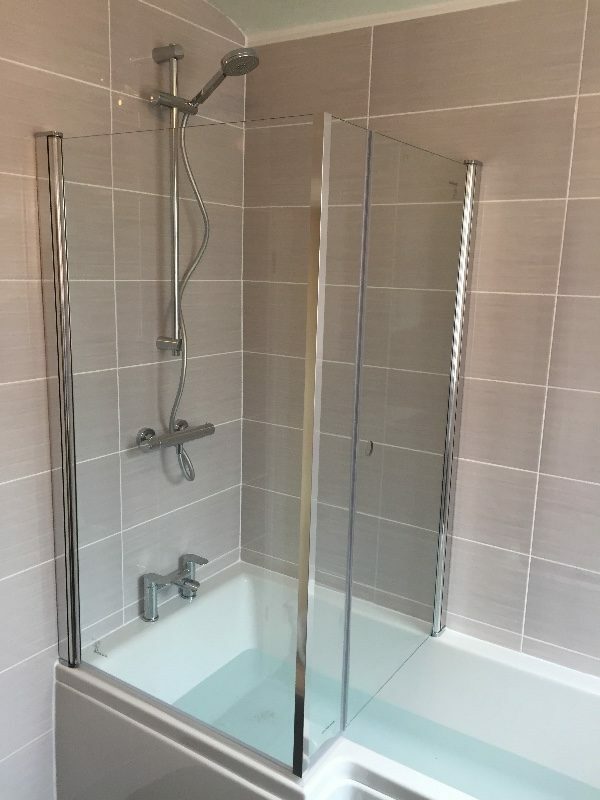 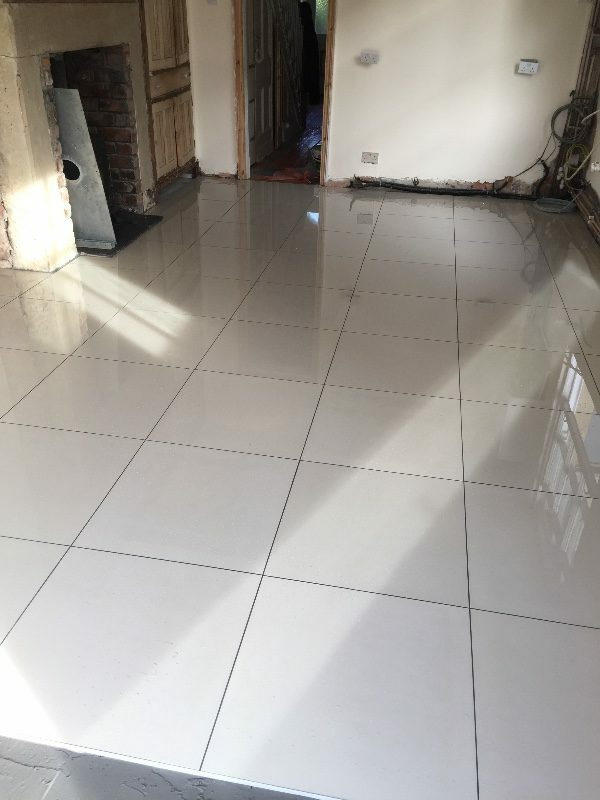 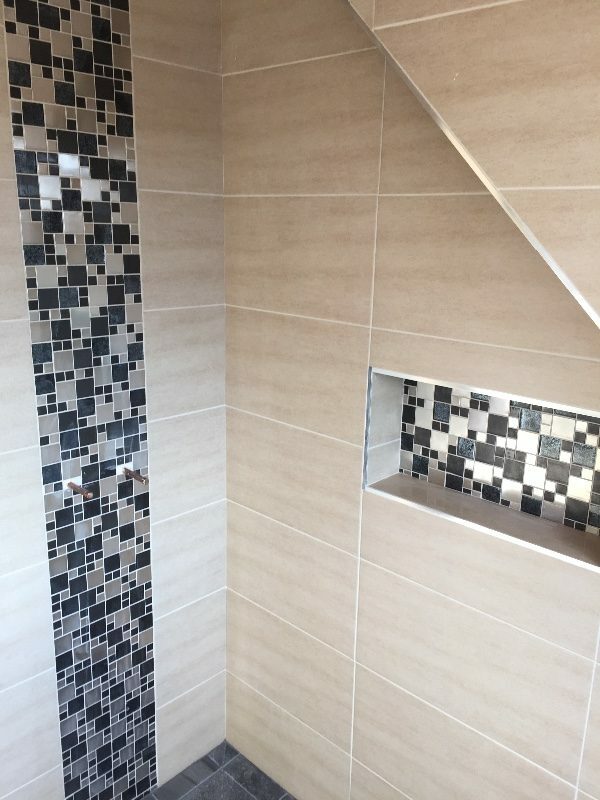 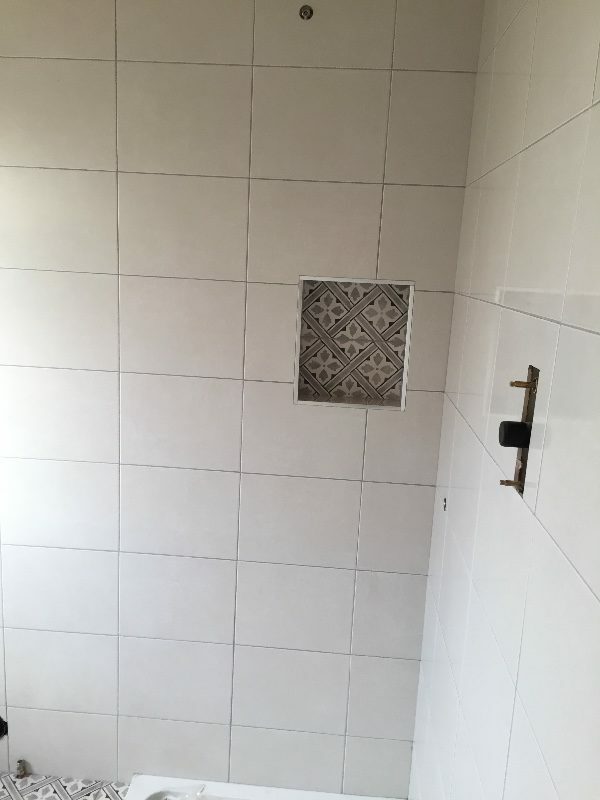 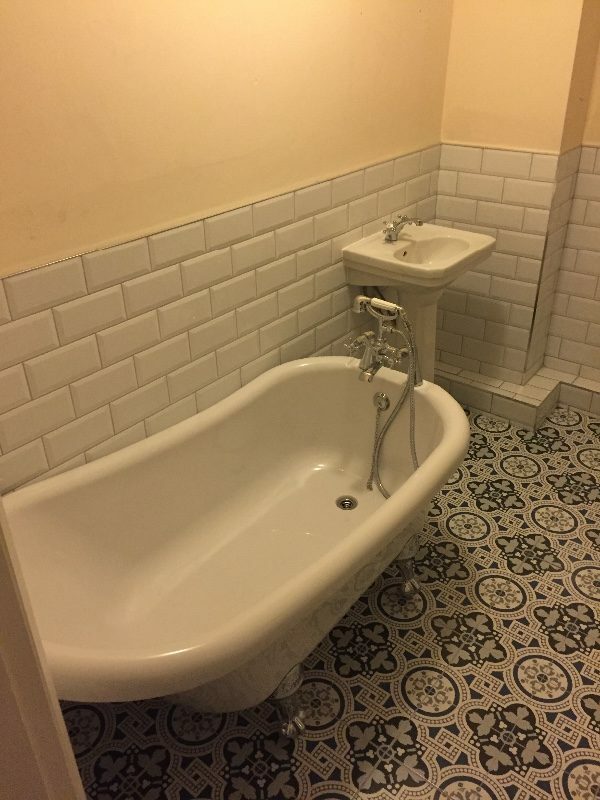 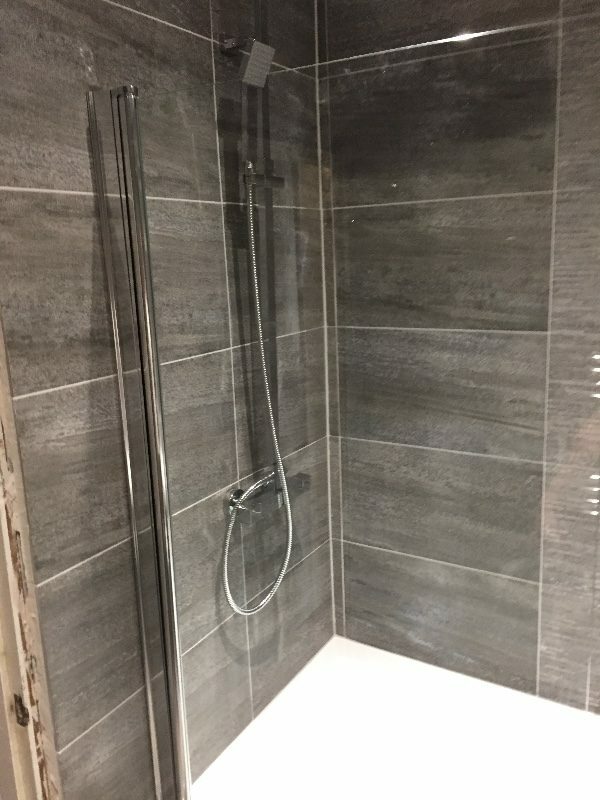 Hi we are a tiling & plumbing company based in Wigan specialising in all aspects of tiling, bathroom installations and undertake work anywhere in the North West. 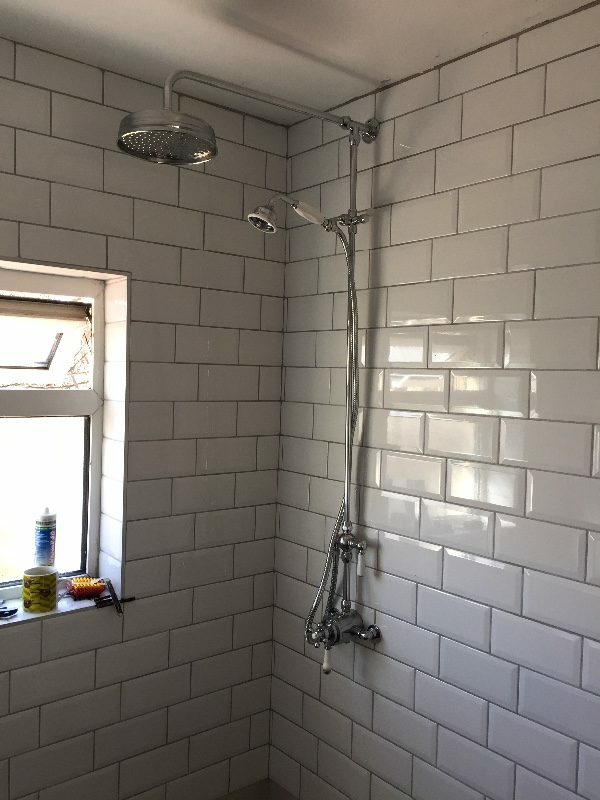 I have been in the trade for 16 years and hold a CSCS Gold Level 3 NVQ qualification and fully insured. 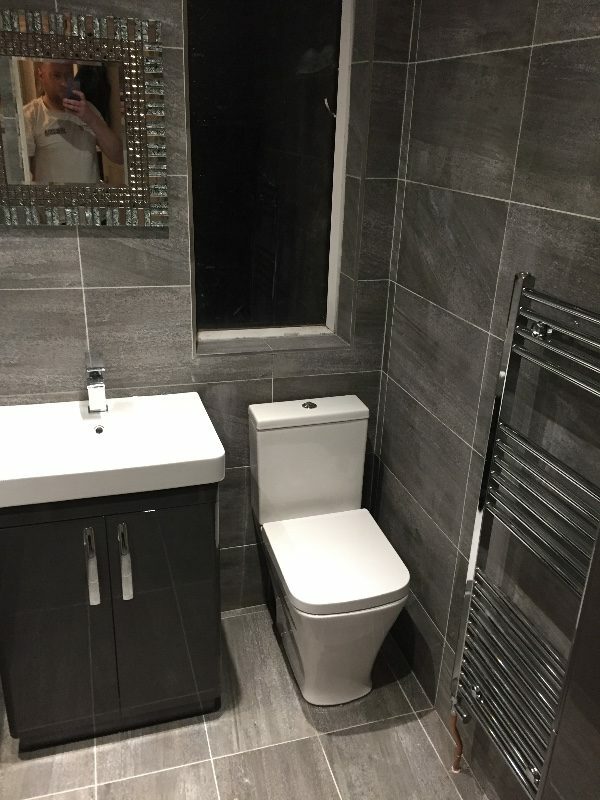 Highly recommend this company, had my bathroom completed and was very happy with it. 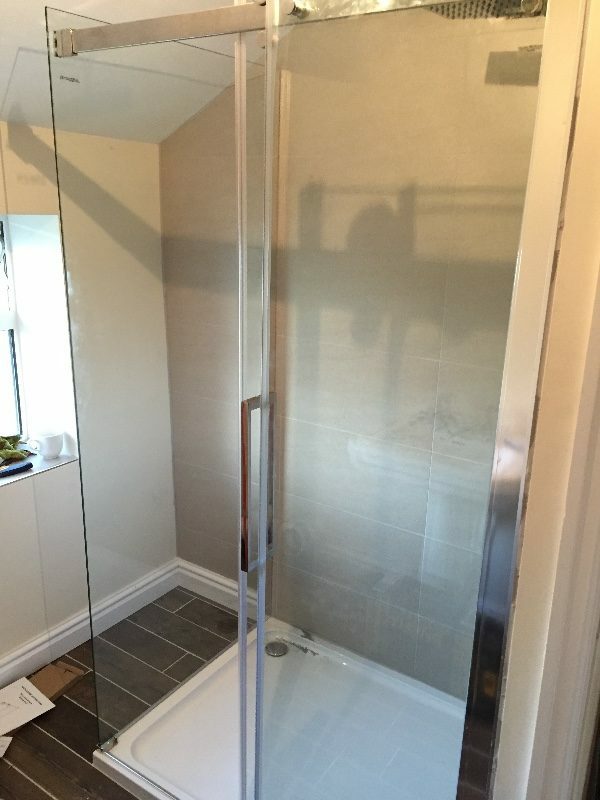 Excellent service and very polite. 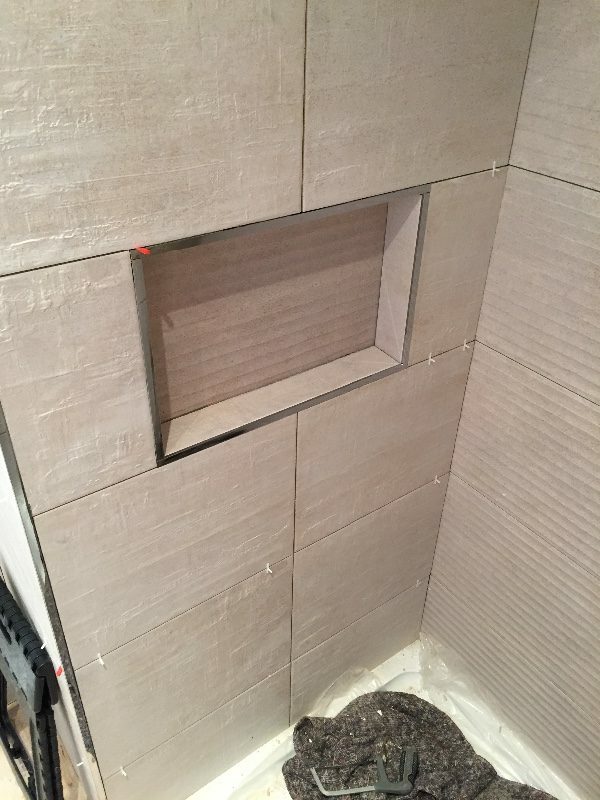 I understand and accept by clicking this box all reviews will be submitted for approval before being published and used. 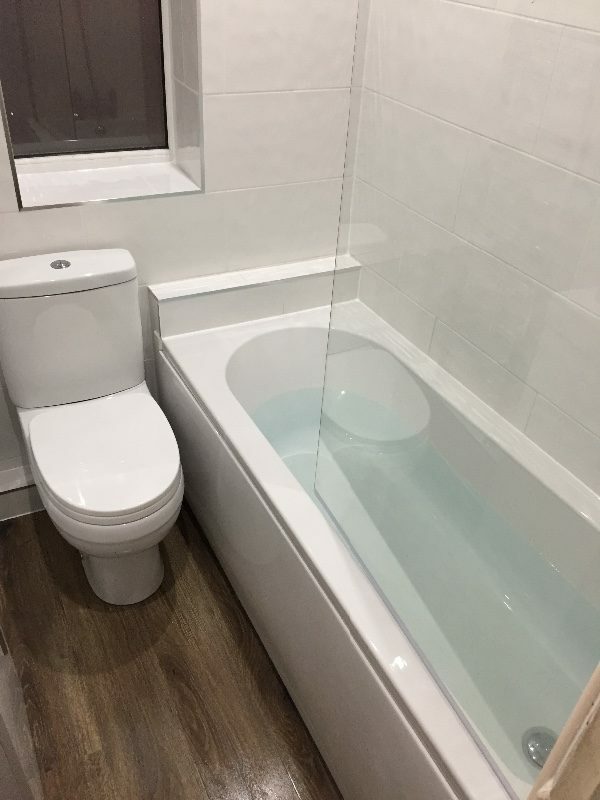 : Please check this box in order to submit a review.